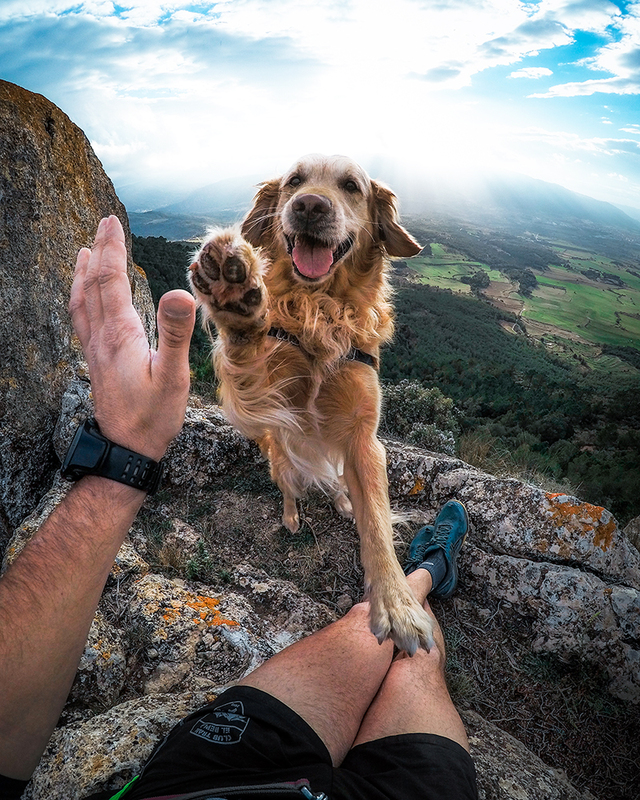 SAN MATEO, CALIF. (March 24, 2015) – GoPro, Inc. (NASDAQ:GPRO), enabler of some of today's most engaging content, today announced that the GoPro Channel launched on Vessel, a premium video service that gives fans access to simple and beautiful short-format videos. Vessel emerged from private beta earlier today with GoPro participating as an inaugural content partner. 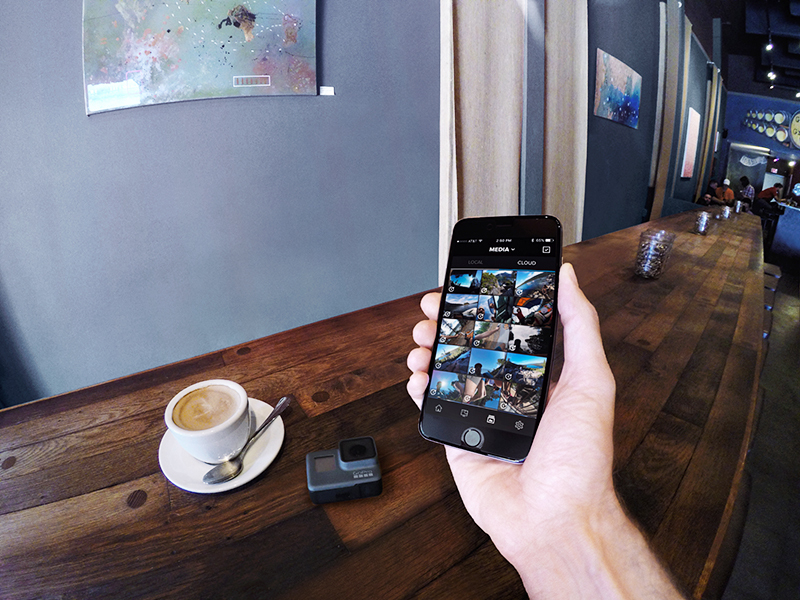 GoPro videos are now available on Vessel.com and Vessel iOS applications. 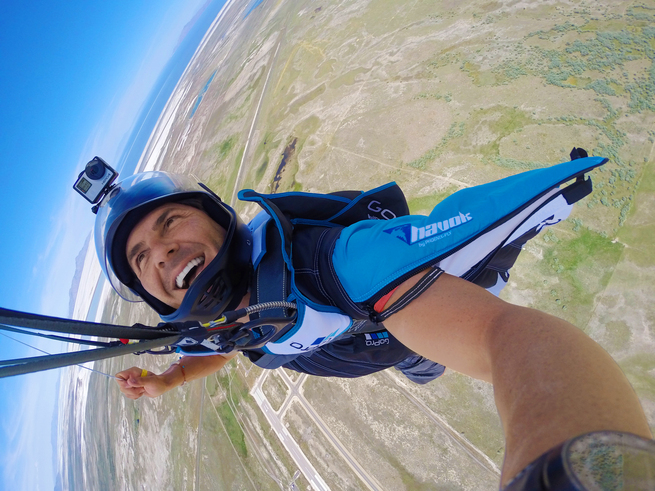 GoPro, Inc. is transforming the way people capture and share their lives. What began as an idea to help athletes self-document themselves engaged in their sport has become a widely adopted solution for people to capture themselves engaged in their interests whatever they may be. From extreme to mainstream, professional to consumer, GoPro enables the world to capture and share its passion. And in turn, the world has helped GoPro become one of the most exciting and aspirational companies of our time. 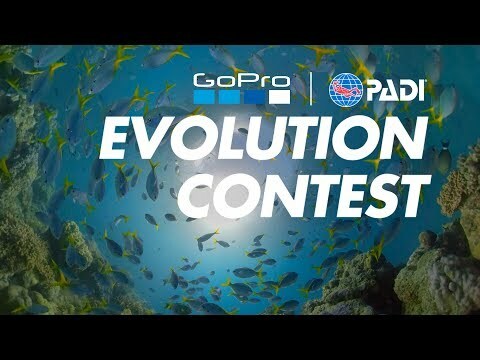 For more information, visit www.gopro.com or connect with GoPro on YouTube, Twitter, Facebook, Pinterest or LinkedIn.